This acceptable use policy sets out the terms between you and us under which you may access our website www.bluefeatherdesigns.co.uk (our site). This acceptable use policy applies to all users of, and visitors to, our site. 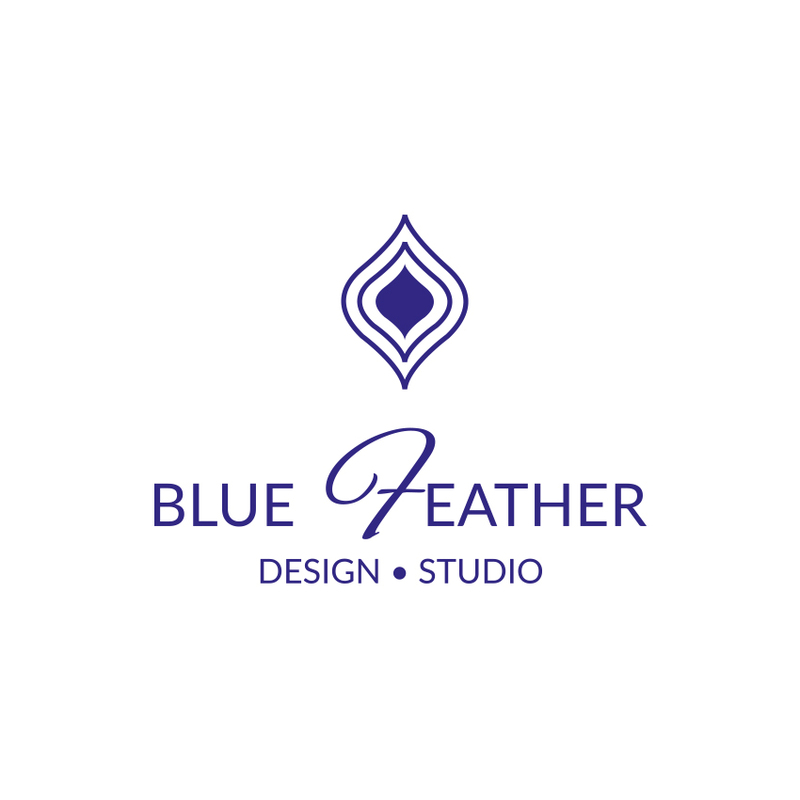 www.bluefeatherdesigns.co.uk is a site operated by Blue Feather Designs (we or us). Our main trading address is 294 Oldfield Lane North, Greenford UB6 8PS.